AI (Artificial Intelligence) is easily the most underdeveloped aspect in the last ten years of gaming. Whereas we’ve had enormous improvements with regards to graphics and physics, AI barely improved by comparison. As a result, the virtual worlds we play in are way less believable than they could otherwise be. It’s not usual to hear industry veterans acknowledging this particular issue, which is why the statement EA’s Worldwide Studios Executive VP Patrick Söderlund gave to EDGE’s October 2017 (magazine issue #310) on this topic is all the more interesting. I said in my remarks during EA Play 2017 that we will see more change in the industry in the next five years than we have seen in the past 45. For sure. If you’re cynical you can look at the past 45 and say, with maybe the exception of online multiplayer, there hasn’t been that much innovation. If we are allowed to be cynical for a second, yes, visual fidelity has improved dramatically. Audio and all those things have become a lot better. But a game from 1982, Super Mario Bros, is still a viable game today. Fast forward 35 years into the future and, as a game maker, as a creator, I’m not sure how I feel about it. No disrespect towards Mario at all – that was the game that made me want to go into videogames – but I just believe that we have to challenge ourselves, and the status quo, quite a bit more, and start looking into overarching technologies that are having a significant impact on the outer world. AI, deep learning, neural networks, machine learning…the impact those are now having on our daily lives, anything from autonomous driving cars to medicine to diagnostics. Today, an artificial intelligence is about 100 times better at diagnosing breast cancer than a doctor is looking at X-Rays. What will this mean for our industry? AI in games, in general, is horrible. As designers, we always try and mask how poor the AI is by having these scripted moments; it’s artificial intelligence in its simplest form. That’s not OK.
For us to have something that learns, that can understand what you’re doing and can counter it, that can mimic a human player – that’s going to be possible in a very short period of time. That’s exciting to me. If we couple that with the capability for rendering…We have an initiative in SEED which is virtual humans. The first step is just to make it appear human, render it and make sure we get the right expressions and animations and feelings out of it. But the second layer is an interactive virtual human. That then becomes scary – but in a cool way, right? Those are the things that we are right now experimenting with. AR, VR, deep learning, machine learning, artificial intelligence, virtual humans…If you combine all these things, and on top of that you have an online element and a social layer, that is training people how to interact with each other. This is where the industry is going. Combine all these things into something and we will create something truly different from what we have today. That’s what interests me. 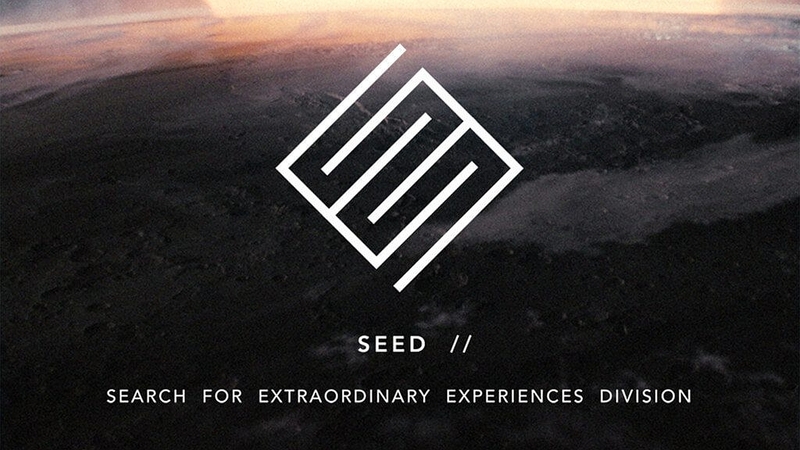 It’s worth reminding that SEED (Search for Extraordinary Experiences Division) is the high-tech incubator that Söderlund himself announced during EA Play 2017. This team is specifically looking into how to integrate cutting edge technologies into the game industry. It’s conceivable that other big publishers are investing in similar initiatives. Hopefully, we’ll be able to enjoy much more realistic and interesting AI in games just a few years from now.